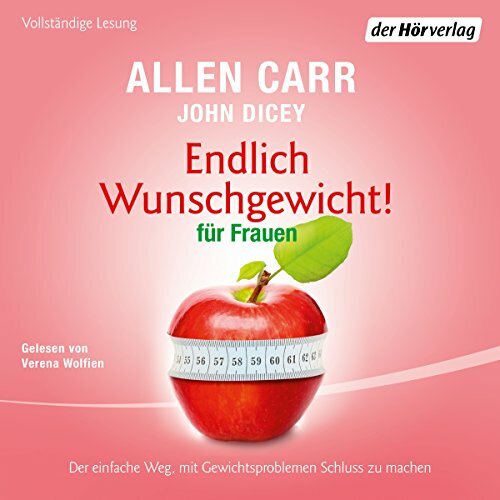 Zeige Ergebnisse von "Allen Carr"
Hektik im Job, Stress zu Hause, Langeweile oder Geselligkeit - es gibt viele Gründe, warum immer mehr Frauen zur Zigarette greifen. 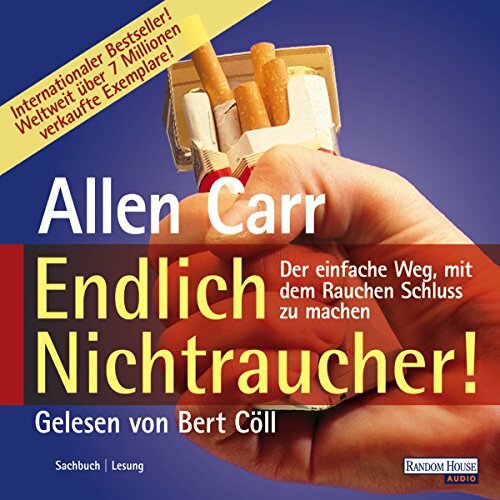 Mit Allen Carrs weltweit bekannter Methode haben es schon Tausende von Rauchern in wenigen Wochen und ohne übermenschliche Willensanstrengung und heftige Entzugserscheinungen geschafft, endgültig mit dem Rauchen aufzuhören. 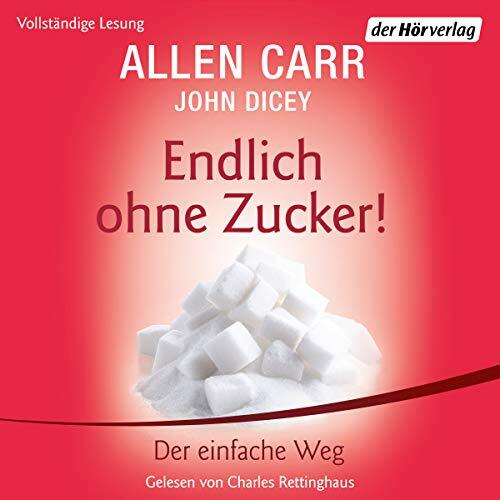 All jenen, die bereit sind, ihre Abhängigkeit von Zucker beenden zu wollen, zeigt dieses Hörbuch den Weg. Mit Allen Carrs sensationeller und weltweit bekannter "Easyway"-Methode kann jeder in wenigen Wochen und ohne übermenschliche Willensanstrengung die körperliche und psychische Zuckersucht überwinden, indem er seinen Konsum kritisch hinterfragt und ihr schließlich aus Überzeugung den Rücken kehrt. Viele Erkenntnisse leider zu hektisch gesprochen. Der einfache Weg, mit Gewichtsproblemen Schluss zu machen: Viele Frauen kennen ihn, den berüchtigten Jo-Jo-Effekt, und möchten endlich dauerhaft abnehmen. 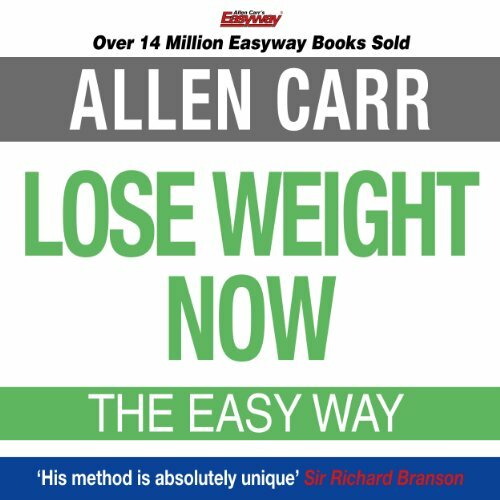 Mit der berühmten Easyway-Methode hat Bestsellerautor Allen Carr bereits Millionen von Menschen von ihren Problemen befreit. Nun zeigt er, dass sein leichter und effektiver Weg auch Gewichtsprobleme löst - und das ohne Diät, ohne Schuldgefühle und ohne Medikamente. Mit seinen einfachen Anleitungen erreicht man mühelos eine gesündere Ernährung und langfristigen Gewichtsverlust. This classic guide to the world’s most successful stop smoking method is all you need to quit up smoking. You can even smoke while you listen. There are no scare tactics, you will not gain weight and stopping will not feel like deprivation. If you want to kick the habit then go for it. 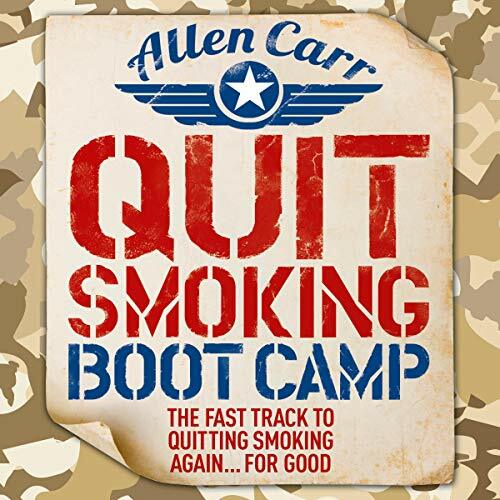 Allen Carr has helped millions of people become happy non-smokers. Einfach und endgültig zu einem genussvollen Leben: Hier ein Gläschen im Büro, da ein Gläschen auf der Party - die Grenze zwischen geselligem Genuss und zerstörerischer Abhängigkeit ist fließend. 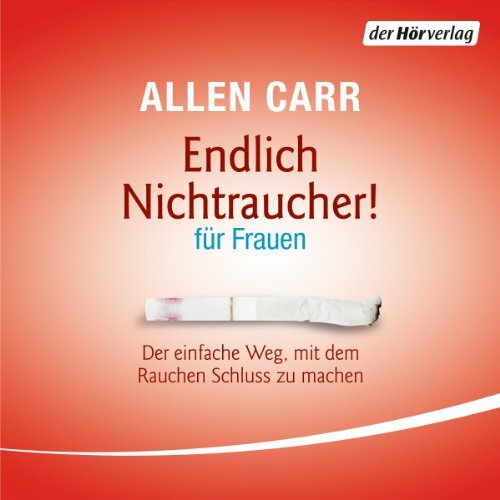 Allen Carr, der mit seiner sensationellen Methode schon Millionen Menschen geholfen hat, schafft hier Abhilfe. Schritt für Schritt weist er einen einfachen Weg, sich nicht vom Alkohol verführen zu lassen: Sofort, dauerhaft und ohne Entzugserscheinungen oder übermenschliche Willensanstrengung. Voici LA méthode pour arrêter de fumer. Une méthode douce éprouvée qui a déjà permis à des millions de fumeurs à travers le monde d'écraser leur dernière cigarette. Vous aussi, vous pouvez vous débarrasser du tabac, définitivement. Et cela, sans médicaments, sans substituts ni prise de poids grâce aux conseils avisés du spécialiste du tabagisme : Allen Carr. Stop smoking, écoutez ce livre audio ! 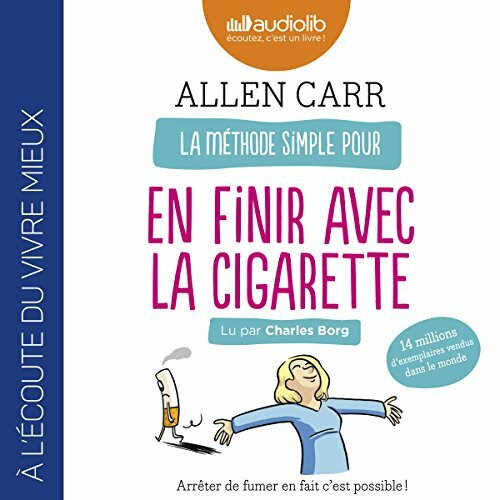 En 1983, Allen Carr a conçu "La Méthode simple pour en finir avec la cigarette", qui deviendra un best-seller vendu à plus de 14 millions d'exemplaires dans le monde. Spieldauer: 4 Std. und 46 Min. 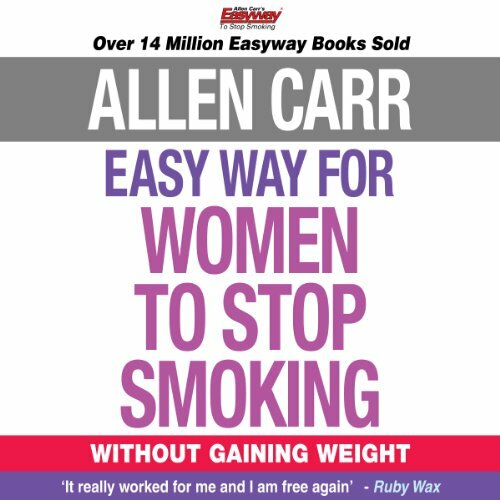 Ideal for listening to in the car or whilst traveling, this is a new, unabridged audio edition of the globally best-selling book, The Easy Way for Women to Stop Smoking. The Easyway method is as successful for women as it is for men, but many of the issues are perceived differently by women - as their questions in Easyway sessions reveal – and particular difficulties face women who want to quit the habit. This audiobook examines these differences and difficulties - engaging the listener in a personal consultation - and offers specific, targeted advice on how to resolve them. Lo has intentado en otras ocasiones, pero no estabas absolutamente convencido. Quizá llegaste a abandonar el hábito por un tiempo, pero has sufrido una recaída. Es posible que tus esfuerzos por dejar el tabaco hayan fracasado. 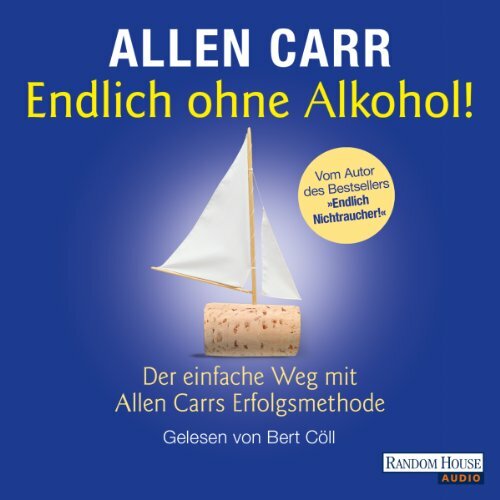 Te presentamos una terapia completa, el método de Allen Carr, para descubrir cómo el abandono de hábitos nocivos y la reeducación de tus gustos mejora tu calidad de vida en todos los sentidos. Sin riesgo de caer nuevamente en la dependencia del tabaco. Good Sugar Bad Sugar tackles the biggest dietary threat to the modern world: sugar. Due to refined sugar in so many foods, we are seeing epidemics of obesity and type II diabetes on a global scale. The warnings are stark - a 50 percent rise in the death toll from type II diabetes in the next 10 years - yet it's not as straightforward as telling people to cut down on the sugar. Sugar consumption is an addiction that begins at birth and it requires a proven method to get you free. Dal 1983, grazie ad un vasto passaparola, la fama del metodo Easyway ha oltrepassato i confini britannici e si è estesa ovunque. 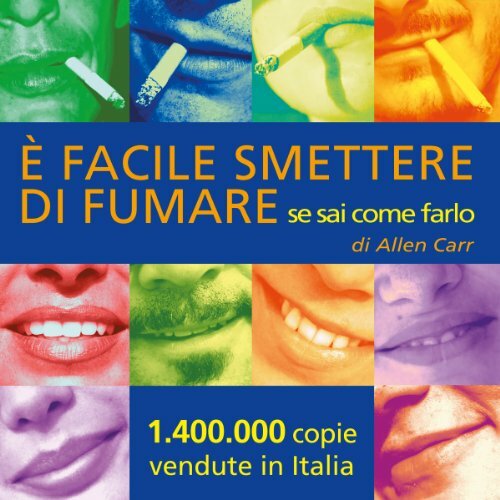 Milioni di persone hanno smesso di fumare facilmente e felicemente partecipando ai Seminari Easyway o leggendo i libri scritti dal suo ideatore, Allen Carr, che dopo più di trent’anni passati da accanito fumatore, oggi è considerato un’autorità in merito al tabagismo. Il suo primo libro ""The Easyway to Stop Smoking"", tradotto in 40 lingue, è un best seller internazionale. 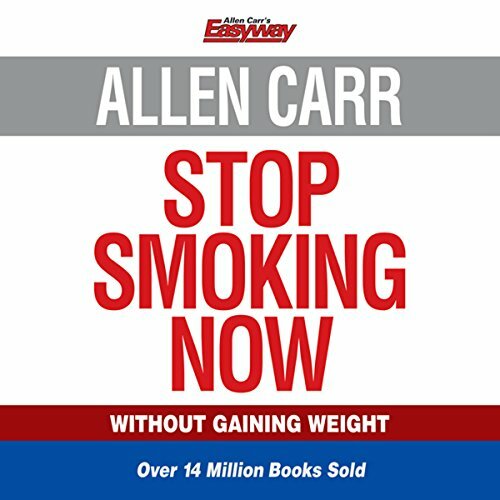 Allen Carr's Easyway is the most effective stop-smoking method of all time and it has now been successfully applied to a wide range of other issues. Here the method focuses on one of the fastest-growing problems of modern times for women: drinking. Spieldauer: 5 Std. und 56 Min. 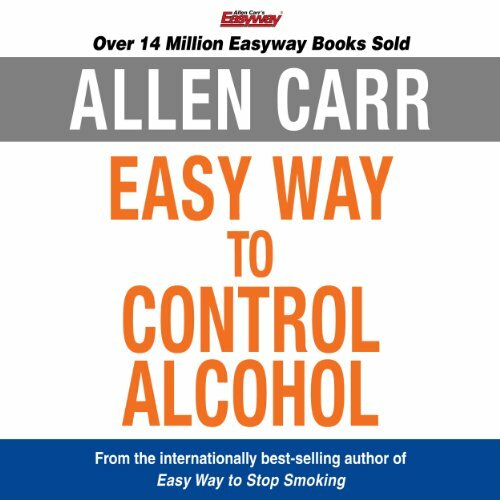 Allen Carr's Easyway method has brilliantly transformed lives all over the world, setting out a wonderful practical pathway to help free millions from a whole variety of addictions. It strips away the illusions that leave us prey to negative thoughts and behaviours, showing us how to gain clarity and control if we focus on who we truly are rather than being distracted by those things that harm and trouble us. The key to peace of mind lies within. 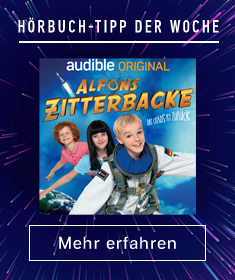 Tolles Buch, auf alle Fälle weiterzuempfehlen! 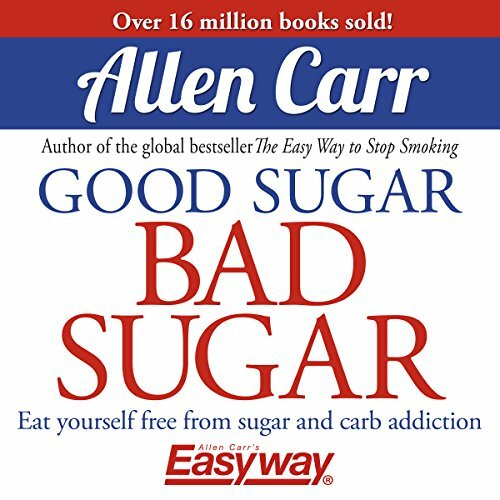 Allen Carr’s Easy Way has helped over 14 million people to date and counting! His revolutionary approach to the problem of addiction allows addicts to take back control of their lives. 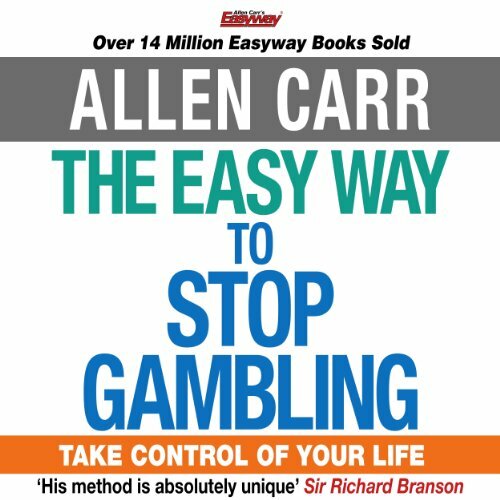 Here in this brand new audiobook the renowned Easy Way method is applied to the subject of gambling. Most gamblers are convinced that it’s almost impossible to stop gambling and free themselves from debt; they also feel unable to solve the widespread problems gambling causes. Short of time? Or have you stopped smoking and found it hard to stay stopped? If so, then this is the audiobook for you. Quit Smoking Boot Camp is a revolutionary and concise version of the Easyway method, delivered in short, dramatic chunks to help you quit smoking and transform your life in the easiest way possible. Just follow all the instructions. It's recommended that you listen to this book over four days - start on a Tuesday, finish on a Friday - and it's divided into four bite-size sections to help you do so. 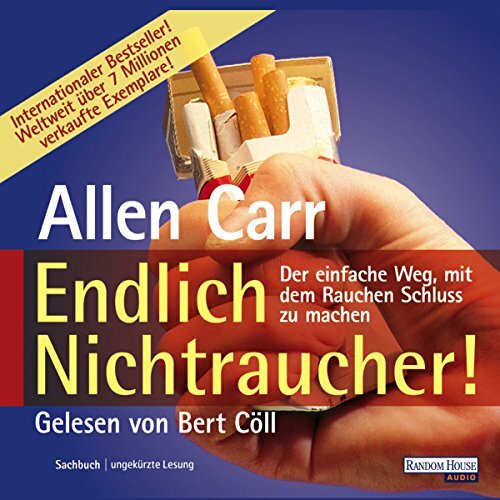 Allen Carr established himself as the world’s greatest authority on helping people stop smoking and his internationally best-selling Easy Way to Stop Smoking has been published in over 40 languages and sold more than 10 million copies. 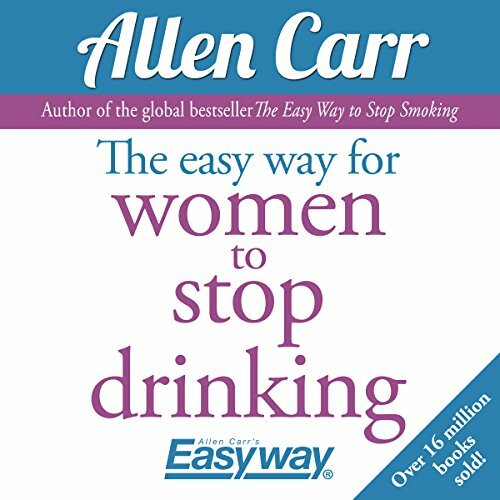 In his Easy Way to Control Alcohol Allen applies his revolutionary method to drinking. 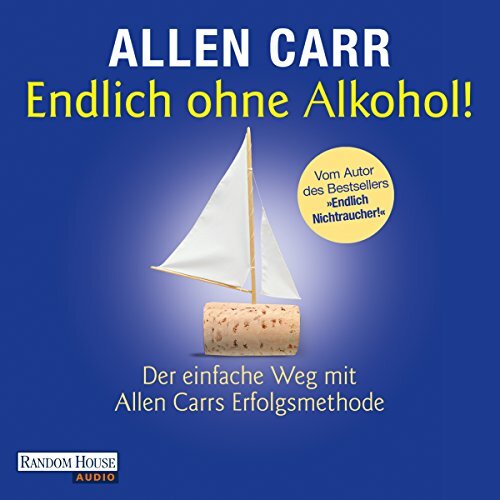 With startling insight into why we drink and clear, simple, step-by-step instructions, he shows you the way to escape from the ‘alcohol trap’ in the time it takes to listen to this audiobook. 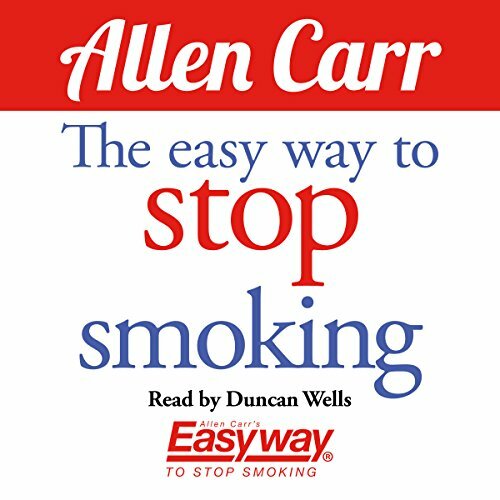 Allen Carr's Easyway is the most successful self help stop-smoking method of all time. It has helped millions of smokers from all over the world quit instantly, easily and painlessly. Stop Smoking Now is the new, cutting-edge presentation of the method. 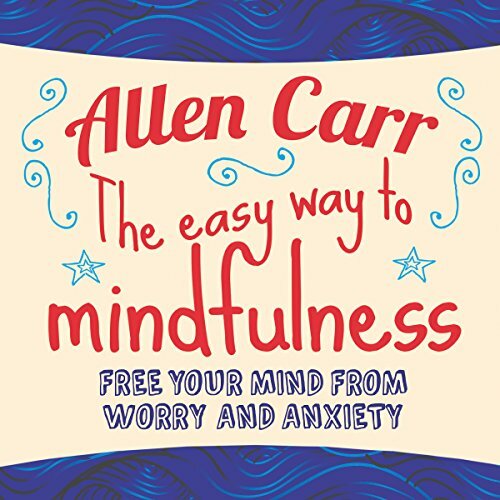 Updated and set out in a clear, easy-listening format, this audiobook makes it simpler than ever before to get free. 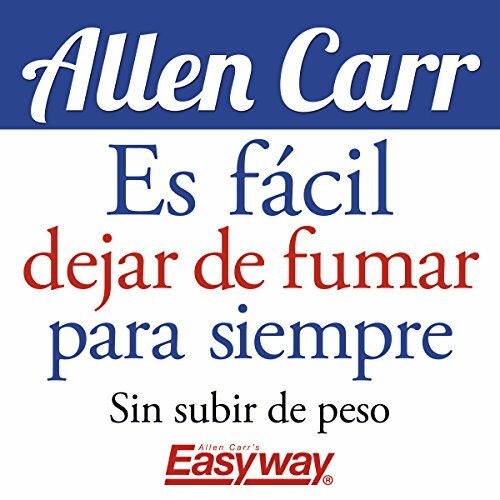 Allen Carr's Easyway does not rely on willpower as it removes your desire to smoke. It eliminates the fears that keep you hooked and you won't miss cigarettes.